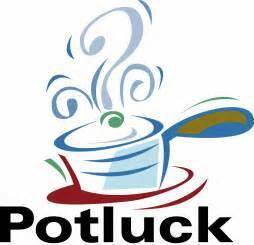 Hi Everyone…just a reminder that our June Pot Luck Dinner is scheduled for this Friday, June 15th. Last month we did not have enough people sign up and so we were forced to cancel the dinner. PLEASE SIGN UP IN THE CUE HOUSE, or send me a note that you are coming. Like Everyone has always said, we all have to eat dinner, why not enjoy it with friends? Hope to see you there! Lois Troxell and I are planning come. She is making food. I need to stop at Aldi’s & grab something. So, while I put down “ bread and chips and dip”, if there is something ready-made at Aldi’s that you can suggest, I would be quite pleased to bring that instead. what time is the pot luck?